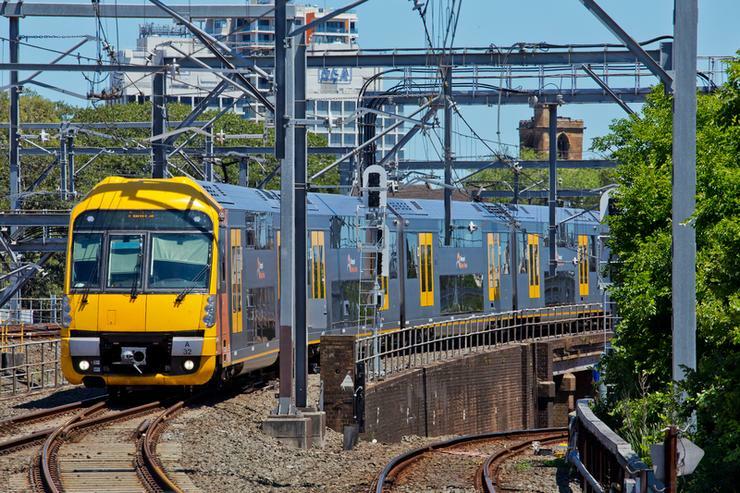 Downer Group has deployed a Microsoft Azure based solution to capture and store data from Sydney’s fleet of Waratah trains and use advanced data analytics and visualisation tools to make sense of the information received. Specifically, the solution allows Downer engineers to make data-driven decisions about train maintenance. With 24 trains ordered by the NSW Government in 2016 and another 17 in February, the data will come from the trains' over 300 sensors and 90 cameras. Every 10 minutes, 30,000 signals are sent from the train to Downer, which holds a 30-year contract with the NSW Government to manage and maintain the existing fleet of 78 trains. This allows Downer to map out the risk of a failure, anticipate any maintenance required and schedule downtime required for that maintenance ahead of time. "With such massive volumes of data it will allow us to establish trends in relative real time, allow us to predict failures in advance and calculate the remaining life of an asset more effectively," said Tim Young executive general manager at Downer's Rollingstock Services, Transport and Infrastructure. "The advantage to our customers is that all of this takes place whilst the train is in service without interrupting the operation and at the same time enhances worker safety through the potential of removing high risk inspections. "These enhancements in our asset management capability will boost our ability to better predict failure rates and reduce unscheduled down times of our train fleet and in turn result in fantastic outcomes for our customers and our business," Young added. Machine learning and intelligent data analysis means that Downer can predict the likelihood of failures, sometimes months in advance, and schedule preventive maintenance before a failure takes place. It can also place early orders for replacement parts which may need to be shipped from overseas. "Downer has taken a complex IoT data collection and with the support of Microsoft used cloud and artificial intelligence to extract real meaning from the data and get it into the hands of engineers so that they can schedule and carry out maintenance on time, every time," said Lee Hickin national technology officer at Microsoft Australia.